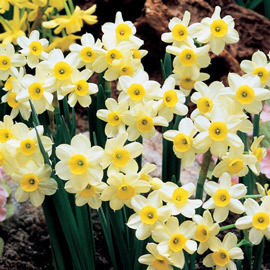 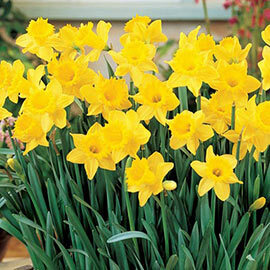 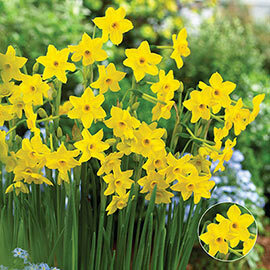 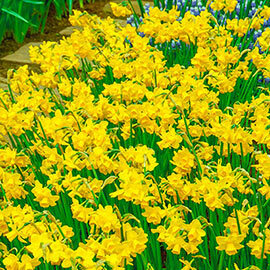 Gardeners love to extend the Narcissus season! 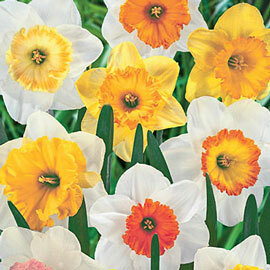 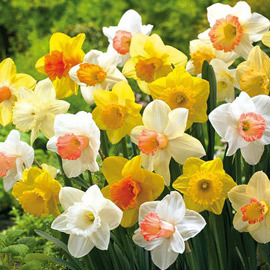 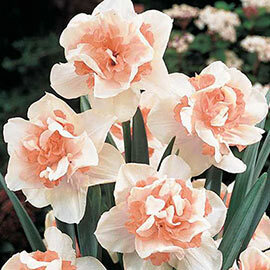 Offer them stunning varieties that beautify the landscape throughout spring. 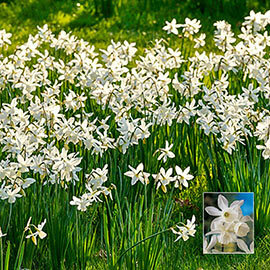 Ideal in borders and rock gardens; excellent naturalizers. 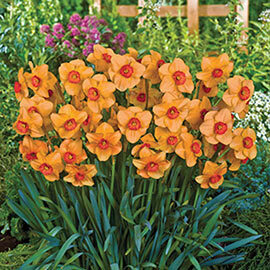 For a standout design, choose unique varieties with exotic characteristics and bold colors.